For over10 years, New Yorkers have trusted Asm car and limousine service to provide unbeatable, around-the-clock transportation. Serving the entireNew York City , Long Island, Connecticut, and New jersey. Asm specializes in service to and from (LGA) ,LaGuardia Airport, (JFK) , John F Kennedy International Airport, (EWR),Newark International Airports, (HPN) White Plains, Westchester County Airport, (ISP) Long Island Islip Airport. Whether in a hurry to the airport, visiting a family member out of town or transporting a special client to a meeting, Asm can accommodate all of your car service needs in NY,CT, NJ, Long Island, PA. Whether you need car service to Manhattan, Brooklyn, Queens, Long Island or anywhere else - Asm can get you there safely and comfortably. Our rates are always affordable and our drivers are always courteous and professional. We understand the importance of getting you to your destination safely and promptly, which is why we pride ourselves on being on time, every time. At Asm , our NYC car services are delivered with customer satisfaction in mind. When you ride with Asm, you are provided access to a fleet of over 50 new Lincoln Town Cars, Mercedes Benz and Cadillac luxury sedans, as well as the most luxurious selection of stretch limousines and SUVs available. The Asm fleet also includes mini-vans, large vans and party buses for your large group needs. With the most advanced technology and the largest fleet in the car service industry,Asm upholds its reputation as the best car service in New York City by bringing you comfortably and stylishly to virtually any destination on the map. We serve people searching for Long Island Livery, Town Car and Executive car transportation service on Long Island: Town Car and Lincoln Executive L series town car service, JFK Airport car service, JFK Town Car service, La Guardia Airport service, LGA livery car service, Long Island car service, Long Island chauffeur, Long Island livery driver, Long Island livery and chauffeur, Long Island livery service, Long Island town car service, Long Island chauffeur service, Long Island airport, Long Island airport service, Long Island executive car, Long Island executive travel, Long Island corporate travel, Long Island corporate transportation. 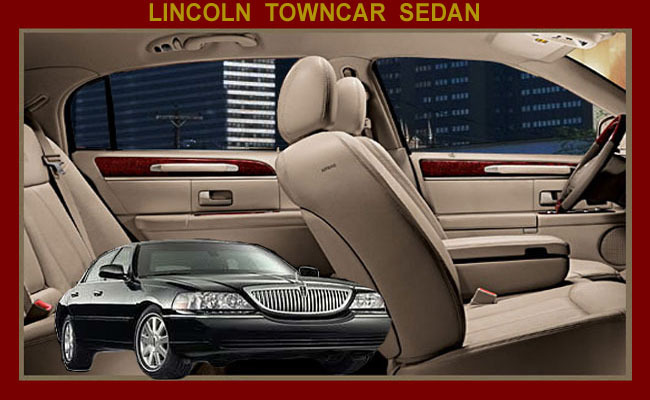 We can provide a luxury Lincoln Executive L series Town car for your special event in Long Island. We serve people searching for New York Livery, Town Car and Executive car service: New York livery, New York town car, New York car service, New York chauffeur, New York driver, New York livery service, New York town car service, New York chauffeur service, New York airport, New York airport service, New York executive car, New York executive travel, New York corporate travel, New York corporate transportation. 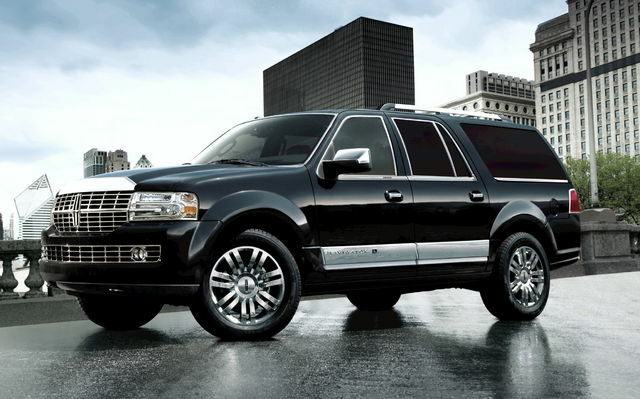 We can provide a luxury Lincoln Executive Town car for your special event in New York. We serve people searching for NYC Livery, Town Car and Executive car service: NYC livery, NYC town car, NYC car service, NYC chauffeur, NYC driver, NYC livery service, NYC town car service, NYC chauffeur service, NYC airport, NYC airport service, NYC executive car, NYC executive travel, NYC corporate travel, NYC corporate transportation. 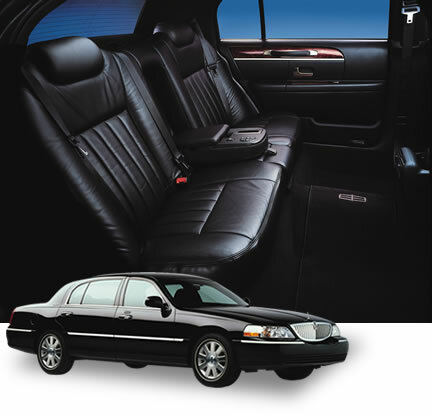 We can provide a luxury Lincoln Executive L series Town car for your special event in NYC. Our Limo Fleet Servicing Manhattan - We have the largest fleet of well maintained limo and stretch limousine vehicles ready to service you in the following Manhattan towns: Alphabet City, Ansonia, Battery Park City, Bowery, Carnegie Hill, Chelsea, Chinatown, Civic Center, Columbus Circle, Cooperative Village, Diamond District, East Village, Financial District, Five Points, Flatiron District, Garment District, Governors Island, Gramercy, Greenwich Village, Hamilton Heights, Harlem, Hell's Kitchen, Herald Square, Hudson Heights, Inwood, Kips Bay, Koreatown, Lincoln Square, Little Germany, Little Italy, Loisaida, Lower East Side, Lower Manhattan, Madison Square, Manhattan Valley, Manhattanville, Marble Hill, Meatpacking District, Midtown, Morningside Heights, Murray Hill, NoHo, NoLIta, Peter Cooper Village, Radio Row, Randall's Island, Roosevelt Island, San Juan Hill, SoHo, Spanish Harlem, Stuyvesant Town, Sugar Hill, Sutton Place, Tenderloin, Times Square, TriBeCa, Tudor City, Turtle Bay, Union Square, Upper East Side, Upper Manhattan, Upper West Side, Ward's Island, Washington Heights, West Village, Yorkville. If you are looking for a professional limousine company to provide luxury limo service in the Manhattan area which is not listed above please call us and we will accommodate you. With on-site, secured parking for approximately 600 vehicles, passenger drop-off areas with curbside check-in, and a one-stop customs and immigration processing system, the terminal serves an estimated 300,000 passengers per year. Parking in the on-site lot is available for about $20 per day (short-term parking is about $6 for 20 minutes). The parking lot is outdoors, and has security. Handicapped spaces are available. No reservations are required for parking. If you have more questions about parking at the terminal, please call (718) 246-2794 extension 303. LaGuardia Airport (LGA) is the closest airport to the Brooklyn Cruise Terminal. John F. Kennedy International (JFK) is the next bext choice. Newark Liberty Airport (EWR) is a little more difficult to get to/from, and because of tolls, will usually be the most expensive option (you also will almost certainly travel across Manhattan to get from Newark to Brooklyn, which may add considerably to the time required). Direct international service is generally only available from JFK or Newark airports, however some Canadian cities and parts of the Caribbean are serviced out of LaGuardia (and of course many international flights will connect to LaGuardia). The US Airways and Delta Airlines shuttles both fly out of LaGuardia and provide hourly service to Washington, D.C. and Boston. Delta flys on the half-hour and US Air on the hour. Flying time is about and hour and fifteen minutes. The weekday fare on either airline is around $95 per person, one-way. Schedules are slightly less regular on the weekends (i.e. every other hour, in some cases). The New York Cruise Terminal is located on 12th Avenue, between 46th and 54th Streets. This is the west side of Manhattan, a few blocks west of Times Square and a few blocks south of Central Park. The terminal is in Midtown Manhattan, home of the Empire State Building, Rockefeller Center, Radio City Music Hall, Times Square, Fifth Avenue, and more than we can list. Explore it for a few days before or after your cruise. Circle Line harbor cruises depart from a little further south on 12th Avenue, at W 42nd Street.